We are very impressed with the Nover Fenix NTM, an award winning product from Italy. 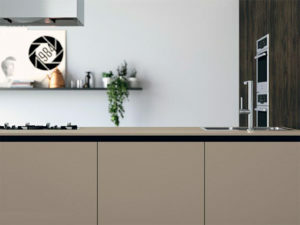 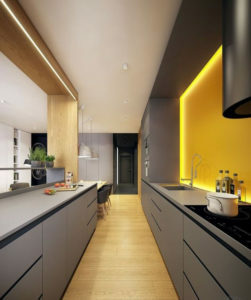 Fenix NTM uses nanotech innovative material: a smart, extremely matt, anti-fingerprint, very resistant, soft touch surface. The surface has an incredibly high resistance to scratches and abrasions; they tend to just wipe away. 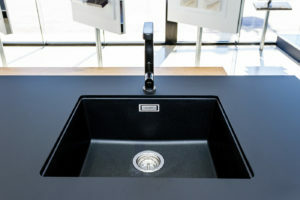 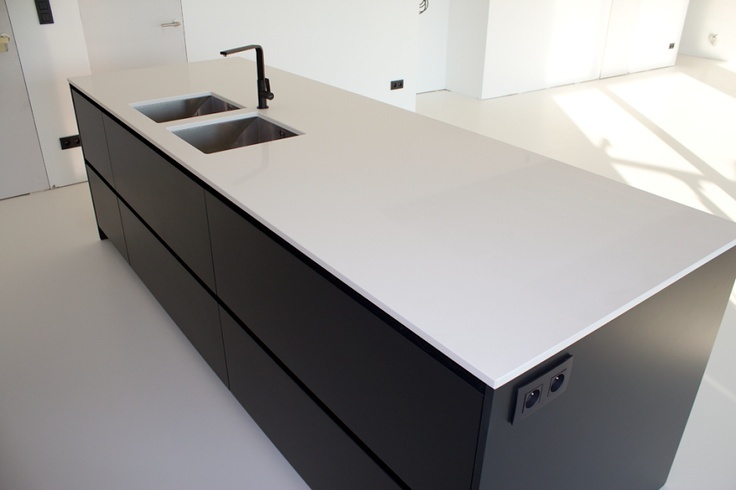 The Fenix NTM is a very popular product for black kitchen benchtops. 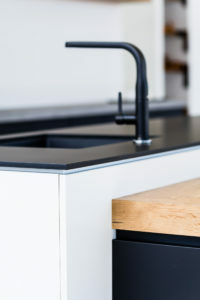 Even though it’s black, the matt surface does not show finger prints. 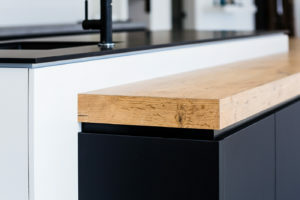 With a thickness of only 1.2mm, Fenix NTM offers a thinner benchtop option. 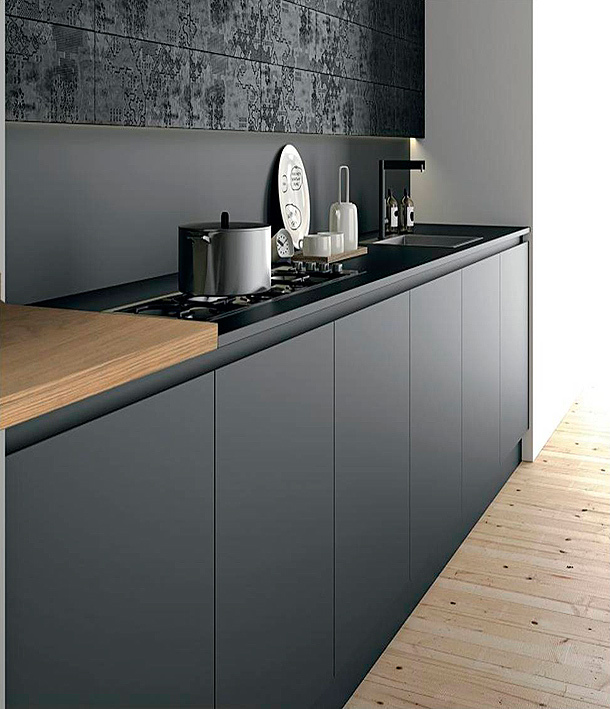 With its soft touch, Fenix NTM is popular choice with interior designers.